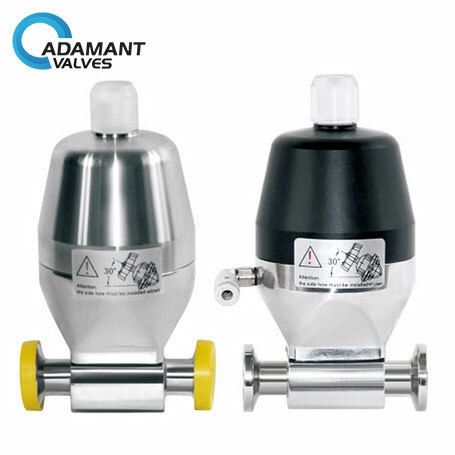 AV-4MIPC series is a pneumatic type sanitary mini diaphragm valve with compact design. 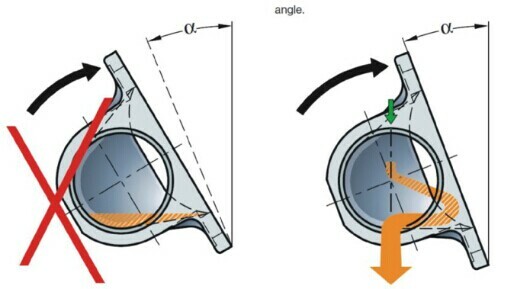 The valve is excellent for flow control as well as for open/close duties. It is mainly used for sampling, biological system, laboratory engineering, etc.